Fermented foods are surrounded by a lot of myths, believes health coach Luke Coutinho. The bloating, indigestion, etc might be because of a weak digestive system and not because of eating fermented food. Fermented foods are surrounded by a lot of myths, believes health coach Luke Coutinho. 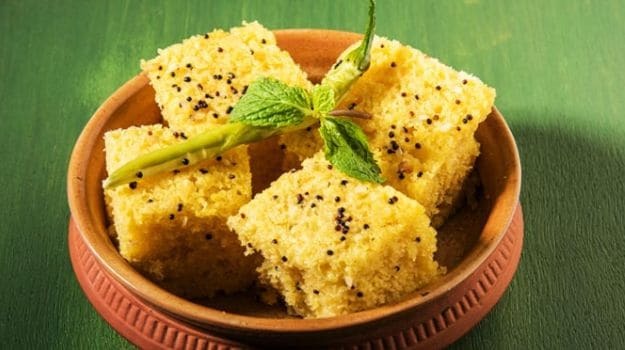 Foods like dosa, idli, dhoklas, etc are all doubted if they are really good for health or not. 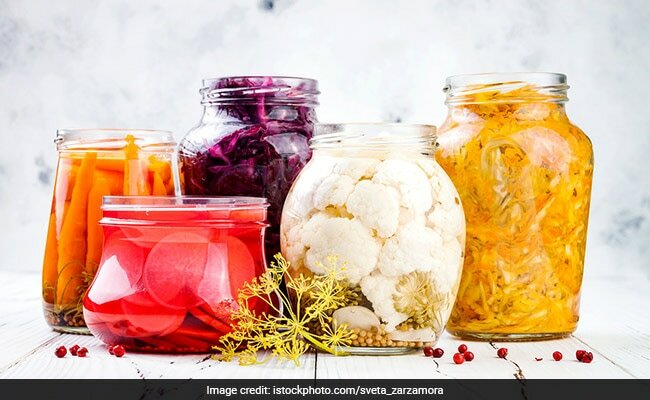 Many have complained about issues like flatulence, bloating, indigestion and acidity after eating these fermented foods. People from south India have these fermented foods as part of their staple diet. But because of these health issues, they compromis on these basic foods and resort to foods which are not staple to their geography or to the region they are living in. The main reason behind this, says Luke, is because of the myths surrounding these fermented foods. 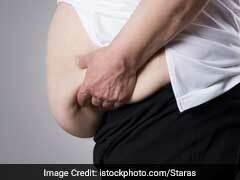 Losing weight can be a challenging task and requires constant effort and patience. The best way to lose weight is gradually making small changes to your eating and exercise habits and focusing on achieving those goals. 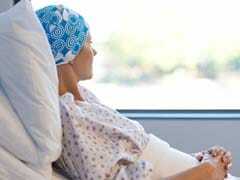 There are some deep rooted ideas - though scientifically wrong - which have resulted in some popular misconceptions about how cancer starts and spreads. Dr Pramod Julka busts some popular myths about cancer treatment and prevention. The acidity, bloating, indigestion or flatulence experienced after fermented foods maybe because of weak digestive system. So, instead of getting rid of fermented foods, you should work on strengthening your digestive system. Phytic acid in grains and beans is mostly responsible for the bloating and indigestion that you experience. During the fermentation process, phytic acid breaks down. This actually makes digestion easier, without resulting in gas or acidity. Phytic acid can block absorption of minerals from food into your body and blood. This allows bioavailability of vitamins and minerals into the blood and cells. Fermentation produces lactobacilli, which results in production of a variety of vitamins - especially B vitamins. It also synthesises Vitamin B12. Deficiency of Vitamin B12 is quite a common deficiency in people. Also, folic acid, riboflavin, thymidine, Vitamin K, niacin and some antibiotic and anti-carcinogenic properties are produced by lactobacilli. Lactobacilli are essentially produced during fermentation process or when you eat fermented foods. Luke mentions that fermented food is pre-digested by bacteria. This means that once it gets into your system, it is actually easy for you to digest it. During the process of fermentation, enzymes and lactic acid are produced. Enzymes and lactic acid help in breakdown as well as absorption of protein and amino acids. 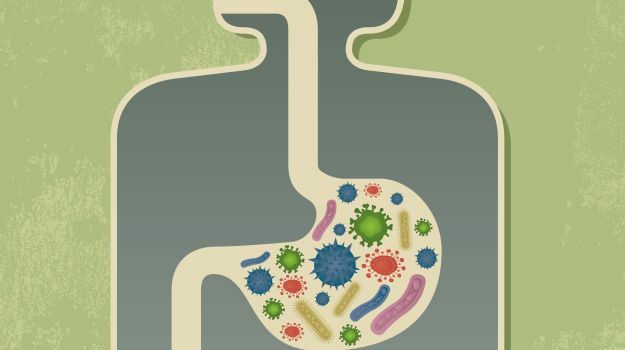 Fermentation increases longevity of the food and help in maintaining healthy gut bacteria in intestines. 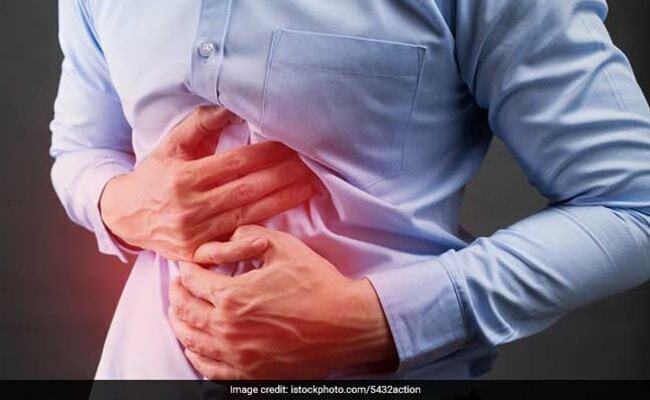 Most people have an imbalance of good and bad bacteria - this is the main culprit behind indigestion issues such as bloating, acidity, flatulence, IBS, leaky gut syndrome and malnourishment. All these issues occur because vitamins and minerals from the food that we eat don't get absorbed in the body. The correct ratio of good and bad bacteria helps in proper assimilation of food, proper digestion, healthy colon, and smooth bowel movement. How to cook fermented food? Preparing fermented food in a healthy way by choosing the right amount of cooking oil and salt can be beneficial for your health. Also, it is important to eat them in balanced proportions and not overeat them. 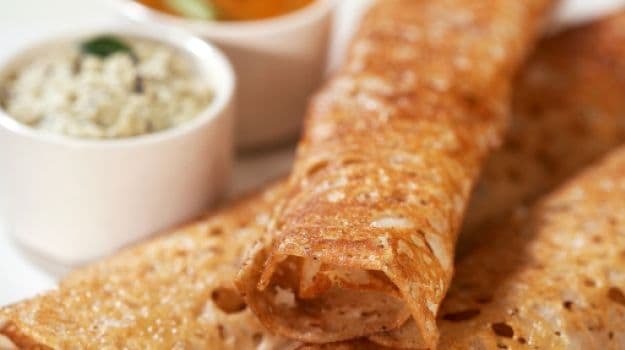 Dosas, for instance, are made from black lentis or urad dal, grounded rice and some fenugreek. Rice and lentils together make for complete protein food. They contain all 22 essential amino acids. However, most people chose to exclude them from their daily diet labelling them as carbs - which might cause weight gain. Fermented food like dosa is complete protein and comprises all essential amino acids which helps the body to build lean muscle mass and lose body fat. 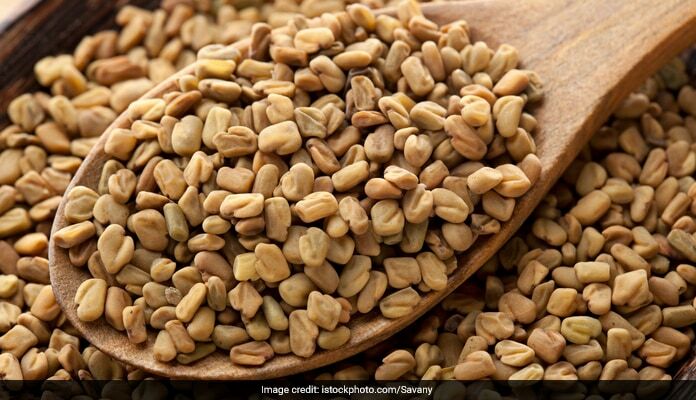 Fenugreek - another popular ingredient in dosa - eases the digestion process. It helps in improved breakdown of phytic acid and help in maintaining blood sugar balance. Similar is the case with other fermented foods like idlis and dhoklas. Thus, it is never recommended to stay from your staple food. Work on the root cause of problems and eat healthy. It is not your staple food which is causing health problems. It is your lifestyle. Enjoy all fermented foods, guilt-free!